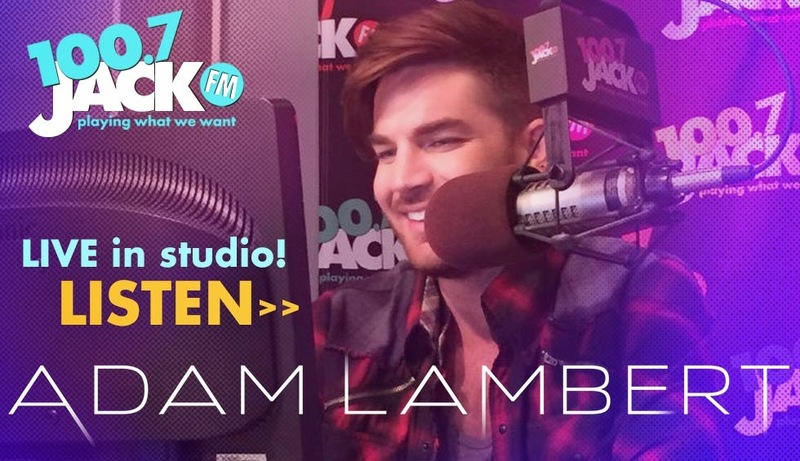 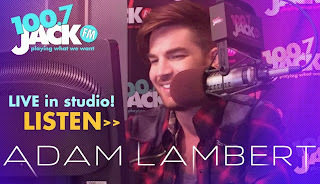 Recently Adam Lambert stopped by the Jack FM studios. 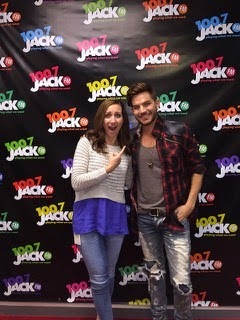 PD Mike O'Reilly Sent me this photo of Lambert and Sara Perry. PD Stepping Down - Who Will It Be?